Sharing something very special …we’re having a baby! I almost can’t believe I am writing this but come Autumn our family will be a little bigger! We found out I was pregnant at the beginning of the year and it didn’t seem real for a while but my baby bump is just about starting to show now and our excitement is growing right along with it! I have been so lucky that I haven’t suffered from nausea or sickness at all, but the exhaustion has been real! The tiredness really took me by surprise and for about the first 15 weeks I wasn’t able to do much more than my day job – I would just come home after work and lie on the sofa. It was so unlike me and I kept asking Will if it was bedtime yet at 7pm each night! 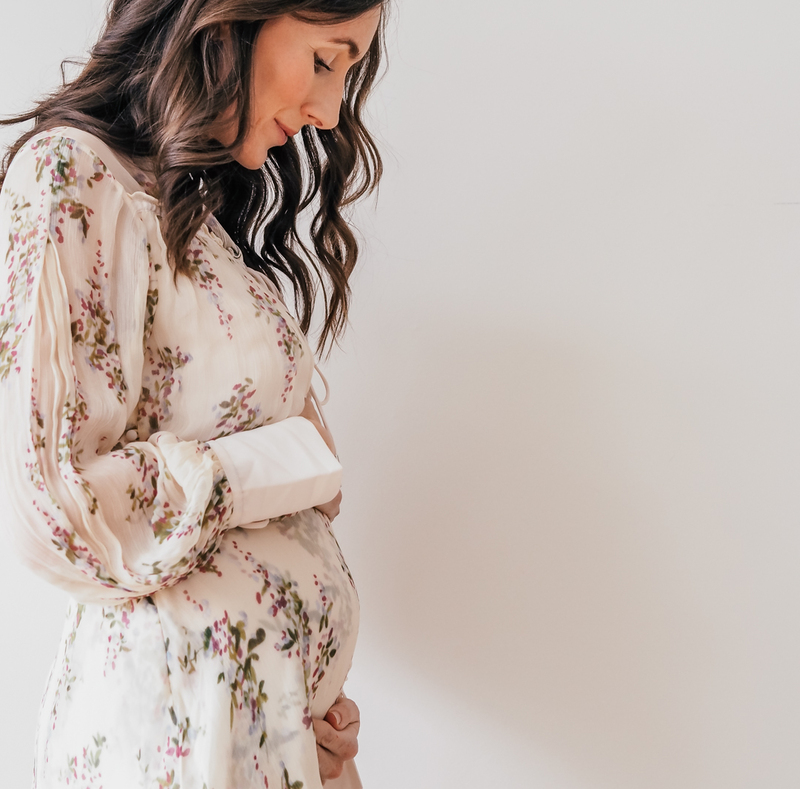 It explains a bit more why I went off blogging for a while as I simply had no energy or motivation for anything more than getting through each day and wondering about our little baby that was growing in my tummy! We kept it pretty much a secret from everyone until after our first scan at 12 weeks, and I don’t think we have ever surprised anyone more than we did our parents the day we told them all! They are now so excited to welcome our little one in to the family. I can’t wait to see Will as a Dad! He is brilliant with children and already proving to be a fantastic father to our baby, looking after me and talking to my little bump each day. Whilst we are feeling pretty scared about it all, we can’t wait to meet our little baby and start this exciting new chapter of our lives! 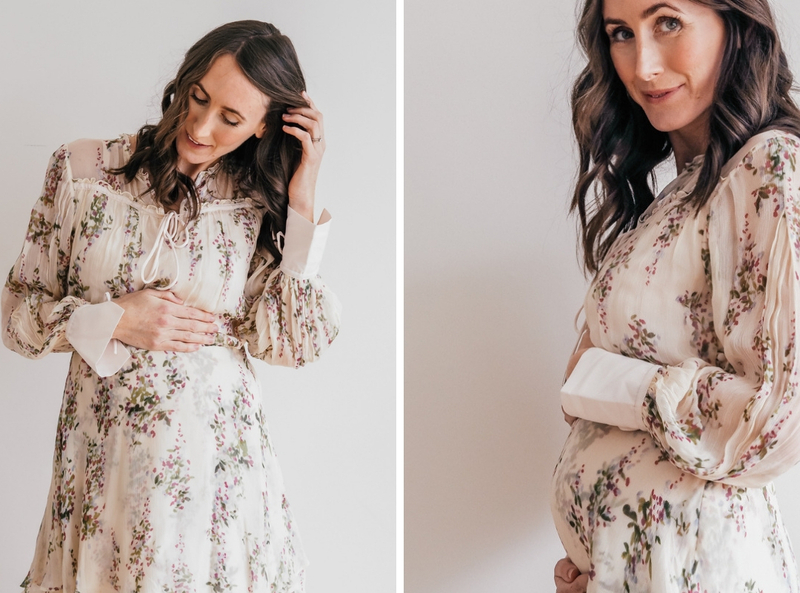 I’ll be sharing more about my pregnancy and our baby journey here, along with all my usual topics so don’t worry if you aren’t baby mad – there will still be interiors, travel and recipes too!